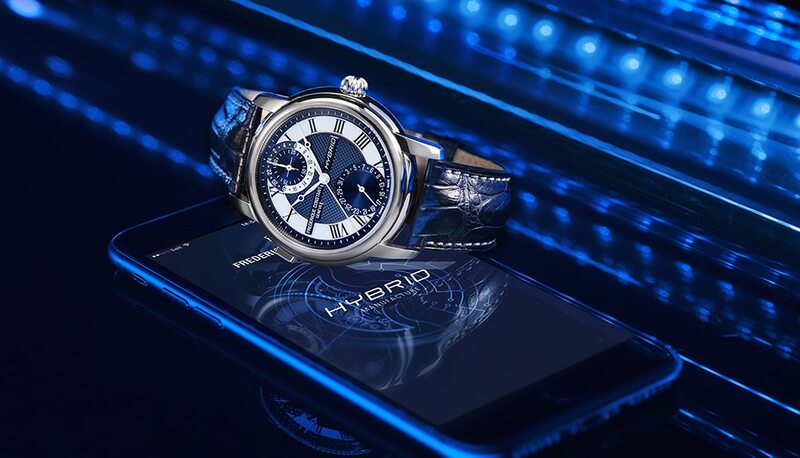 The Swiss manufacturer of luxury watches, Frederique Constant, has just launched its new Smartwatch collection, which includes five models for ladies and five for men. 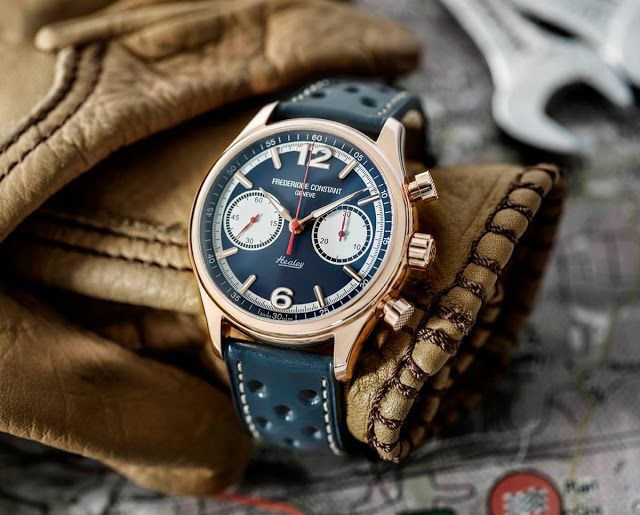 Like the Horological Smartwatch last year by the partner company Alpina, these timepieces are characterized by the fact that they combine tradition and state-of-the-art technology. 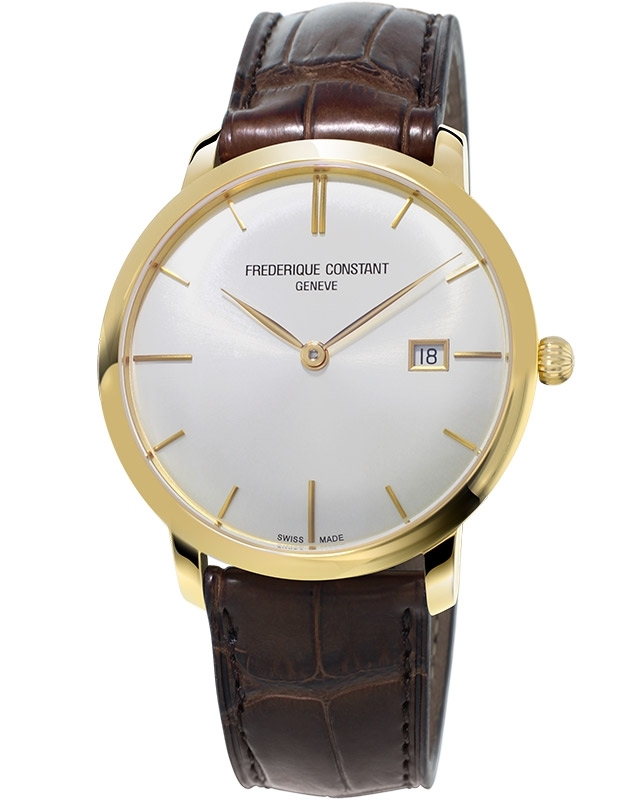 Accordingly, the Frederique Constant luxury smartwatches have no digital, but an analogue dial. What the clocks next to the display of the current time still have in stock is therefore not visible to the ignorant viewer. The ladies’ luxury Smartwatches by Frederique Constant are refined by elements such as white diamonds, Roman numerals or mother-of-pearl accents, thus fulfilling the feminine look. The models for men has reworked Frederique Constant following the model of the Horological Smartwatch published in 2015. 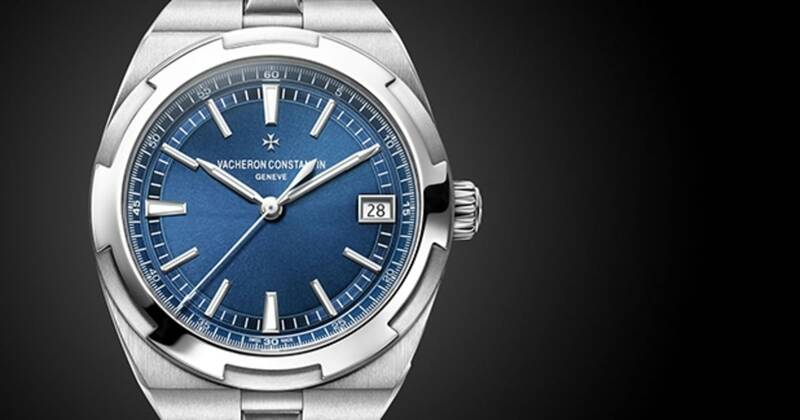 If this was still emphasized classical, the current luxury watches is a discreet but modern look. For example, Arabic numbers now replace the Roman numerals originally used. 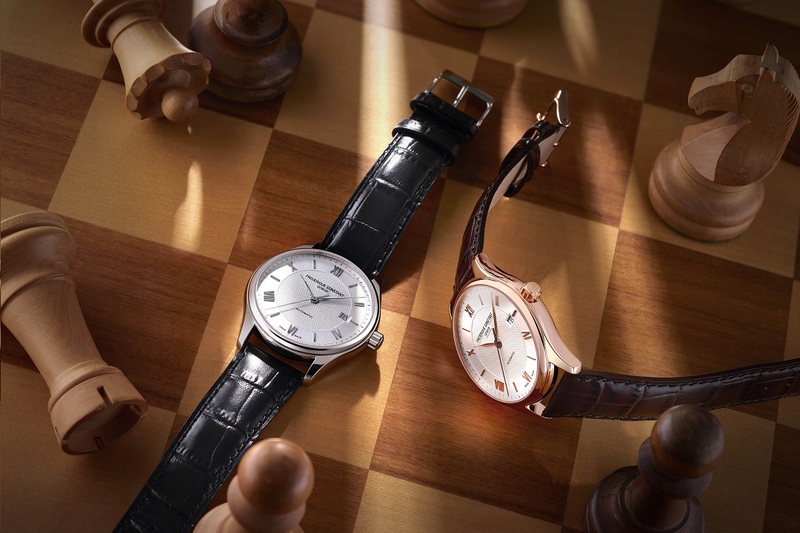 Frederik Constant offers the dials in the colors black, silver and navy blue – the leather bracelets are available in black, blue as well as light and dark brown. 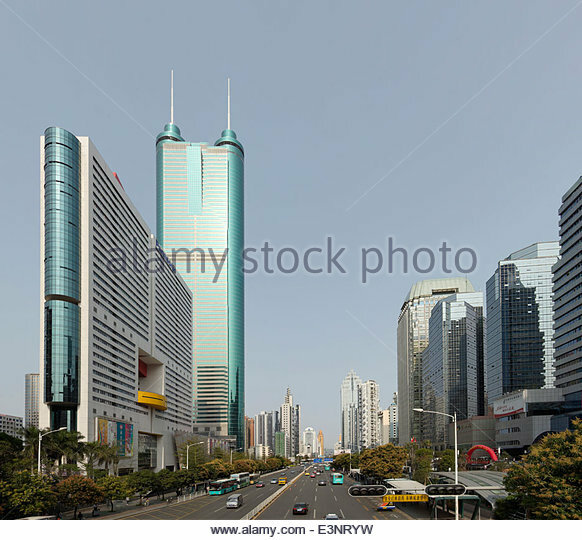 As far as the functions are concerned, both the models for the ladies as well as for the gentlemen are based on the same principle. All the usual functions of a Smartwatch are to be expected: From nothing to do with what is done on the paired smartphone, the recording of the activities and the counting of the steps, to the sleep-tracking has nothing to do without. 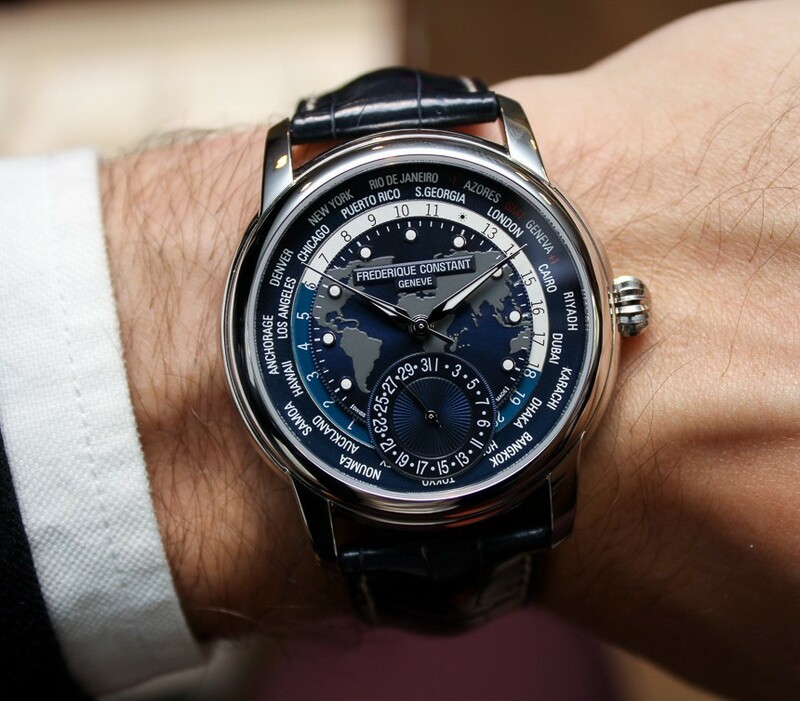 When changing to a different time zone, the Frederique Constant Smartwatch automatically updates itself. For an even fitter and healthier lifestyle, the Wearable app speaks helpful advice. 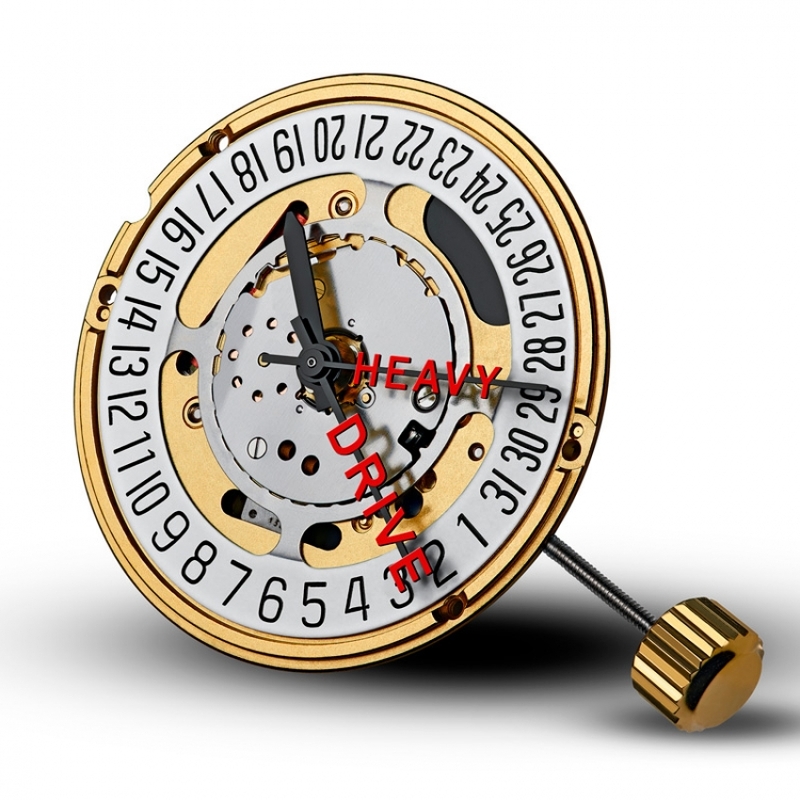 Compatible is the luxury clock, by the way, both with Apple’s iOS and with Google’s Android. 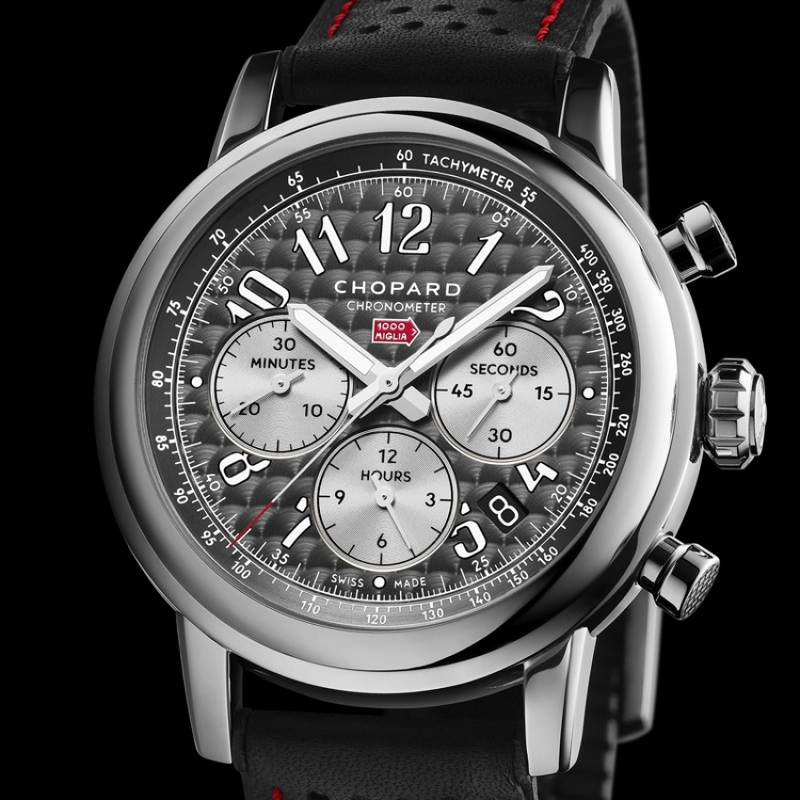 These luxury Smartwatches are now available and are priced slightly below and slightly above the 1,000 Euro.